Atletico Madrid ace Antoine Griezmann has reportedly emerged as a transfer target for Paris Saint-Germain. The 28-year-old attacker has been enjoying another productive season at Atletico, scoring 20 times in 43 appearances across all competitions, in addition to providing 10 assists. The Frenchman had reportedly been keen to join the La Liga leaders Barcelona this summer, but it seems unlikely that the Catalan giants will make another move for the forward. According to reports in Spain, the Ligue 1 champions PSG are considering a move for the France international, but he would only join the Parisians if Neymar or Kylian Mbappe were to leave the French capital. 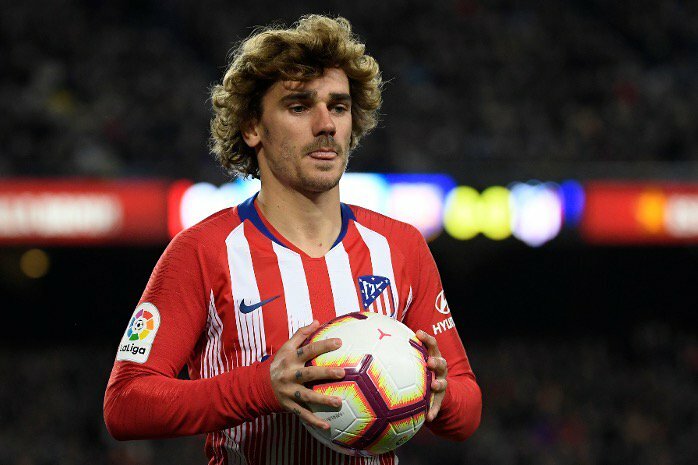 Griezmann’s contract with Atletico Madrid is valid until June 2023.